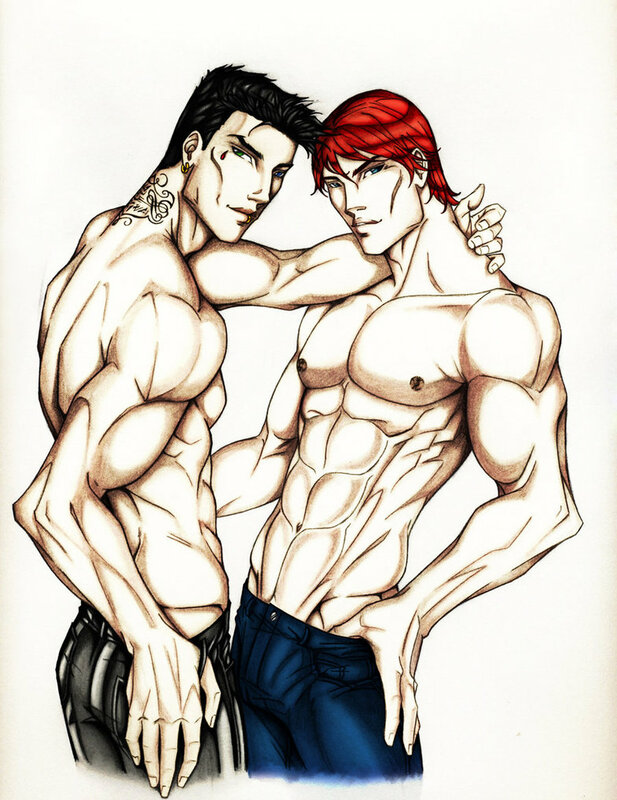 Blay und Qhuinn. . HD Wallpaper and background images in the The Black Dagger Brotherhood club. This The Black Dagger Brotherhood fan art contains سرخ بند گوبھی. There might also be قددو کے بیجوں and قددو بیج.